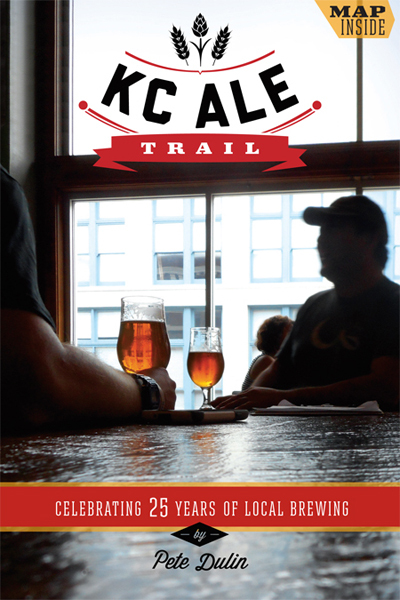 Pete Dulin's new book KC Ale Trail is officially out for purchase now! The first shipments of preorders have gone out, and you can now purchase the book on Pete's website. The book is a recent history and guide to the craft brewing scene in Kansas and Missouri surrounding the KC metro area. It includes profiles of all our local breweries (and soon to be breweries), tasting notes, and interviews with various people important to the craft beer scene in KC. Pete is going to be doing book signings at a couple places this weekend to mark the first sales. On Friday night, he will be at Bier Station from 7p-9p signing books, and they'll have a raft of local special releases on tap including Tallgrass Vanilla Bean Buffalo Sweat, Free State Winterfest IPA, Martin City Brewing Company Black Rye IPA, Mother's Squashed Chocolate Pumpkin Porter, and Boulevard Singlewide IPA. Then on Saturday morning, he will be at Grain to Glass from 10a-12p. John Couture, owner of Bier Station, and Jennifer Helber, owner of Grain to Glass are both featured in the book as well. You can also catch Pete at Rimann Liquors in PV next Tuesday, Dec 16, 5p-6:30p and at the Rimann in Lenexa Wednesday, Dec. 17, 5:30p-6:30p. The book will be available for purchase at all of the book signings. If you order the book online before Dec. 19, you will receive it before Christmas. Ready-made Christmas present for the craft beer lover in your life! Boulevard Crown Town Ale out Dec. 16. Boulevard has some exciting new beers on the way now. Their 2014 Imperial Stout was released in bottles on Tuesday this week and kegs will be going out to bars next Monday. Based on the 2013 Imperial Stout we just sampled, I'm excited to get a taste of the 2014. It's 66% barrel aged beer this year, up from 40% barrel aged beer in previous years. They've also announced that they're going to be releasing a number of variants of the Imperial Stout throughout the year. What kind of variants they'll be is yet to be announced. Boulevard has also produced a special one-time release beer celebrating the amazing Royals season this year. 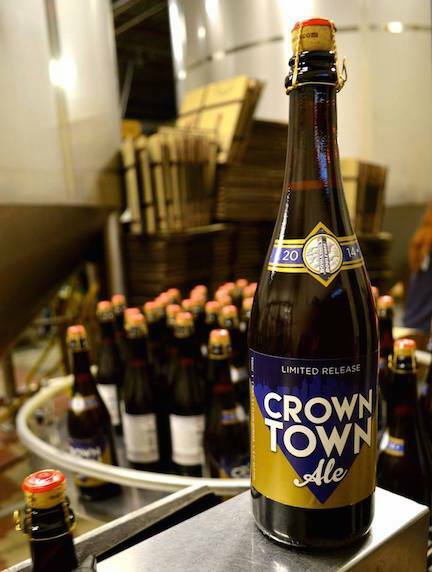 They're calling it Crown Town Ale, and it will be released exclusively in the KC metro and Lawrence next Tuesday, Dec. 16. According to Boulevard, "Crown Town Ale is our toast to their inspiring journey and the remarkable achievements of our boys in blue; a golden blonde ale with bright citrus notes and just a hint of bitterness." Get this beer for your Royals-loving, Bud Light-drinking relatives and bring them over to the dark side! It's Ursa Major time at McCoy's! Quite possibly the best beer produced in the metro is going to be released at the official party at McCoys and the Foundry on Tuesday, Dec. 23 at 4pm. They're going all out this year, and will have Ursa Major from 2012, 2013, and the new 2014 on tap. They'll also have 22oz. bombers of the 2014 available. You can get a commemorative glass to take home that will be available with tap pours as well. Thursday, December 18th: Matt and Jess head back to Kansas City! 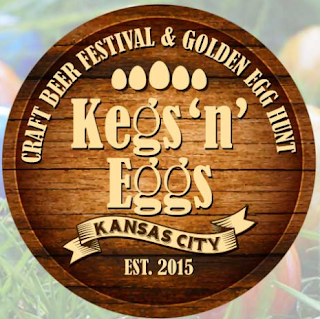 On the 18th we’ll host a beer dinner at Happy Gillis Cafe & Hangout in Missouri. The menu is a secret until the day of the event...come see what they've cooked up for you and pick Matt's brain about beer! Friday, December 19th: Kansas City, your last chance to catch us out and about in 2014 will be at Lukas Liquors on the Kansas side of the border. Free samples of River North beer, poured by the owners themselves! Not certain how limited this beer will be around town, but I'm guessing it's going to be pretty difficult to get outside these events. Post by River North Brewery. In other news, Cinder Block has announced that they'll be starting distribution outside their tap room starting some time in 2015. The Pitch reported that Cinder Block will start sending out their flagship beers to other bars around the metro starting next year. It sounds like they'll be sending out special releases to other bars shortly after. 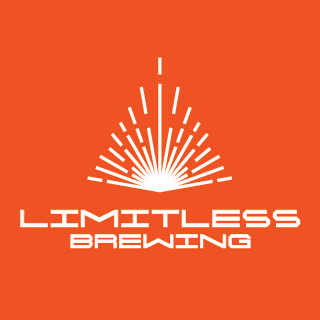 Also, they're going to be canning their beers! Looks like we'll have more choices for drinking KC beer on the river next summer besides the aluminum bottle Boulevard Wheats. Exciting stuff for Cinder Block!